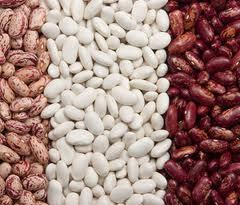 We buy beans, haricot, haricot seeds, long white beans, round white beans, haricot of grades of Maslyank, Sugar, Ukraine, Export. Unbelievable price on Beans in Cherkassy (Ukraine) company Nikolaj Anatolevich, ChP. Wide choice of quality products at affordable prices.